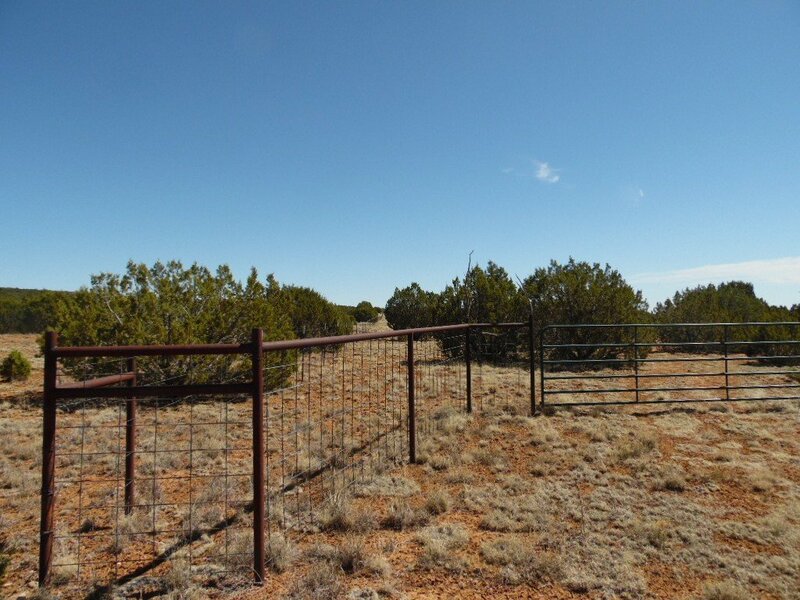 Home » 36 Acres Arrowhead Rd. 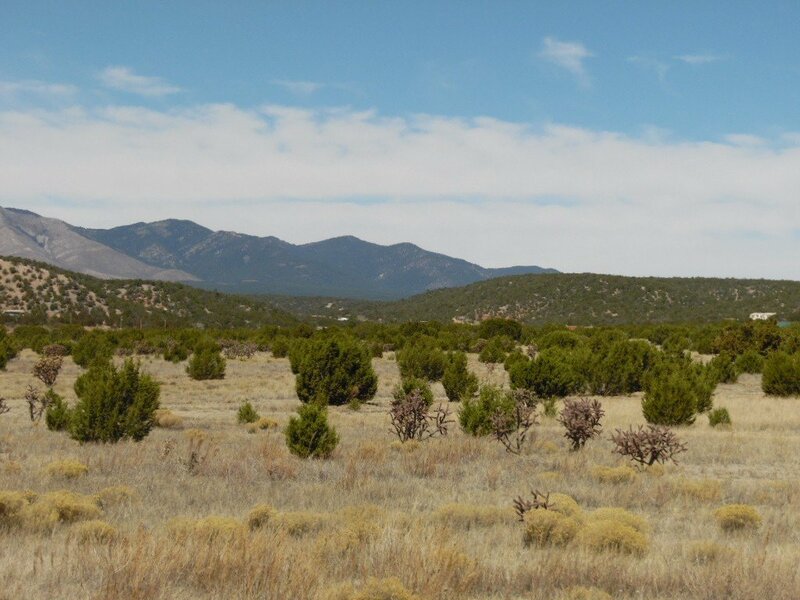 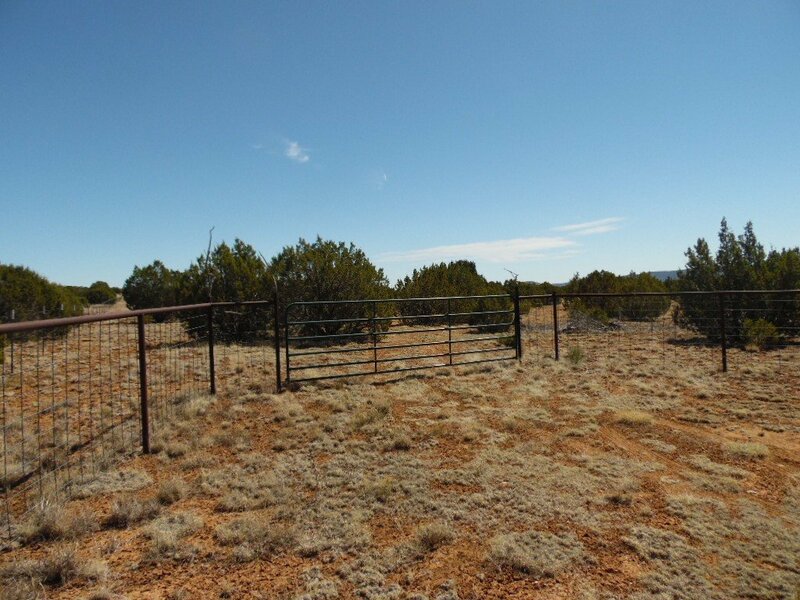 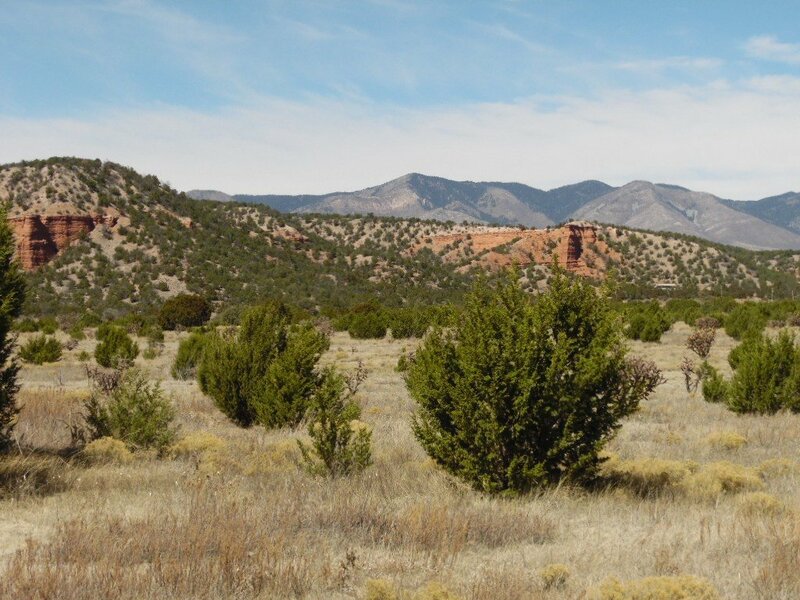 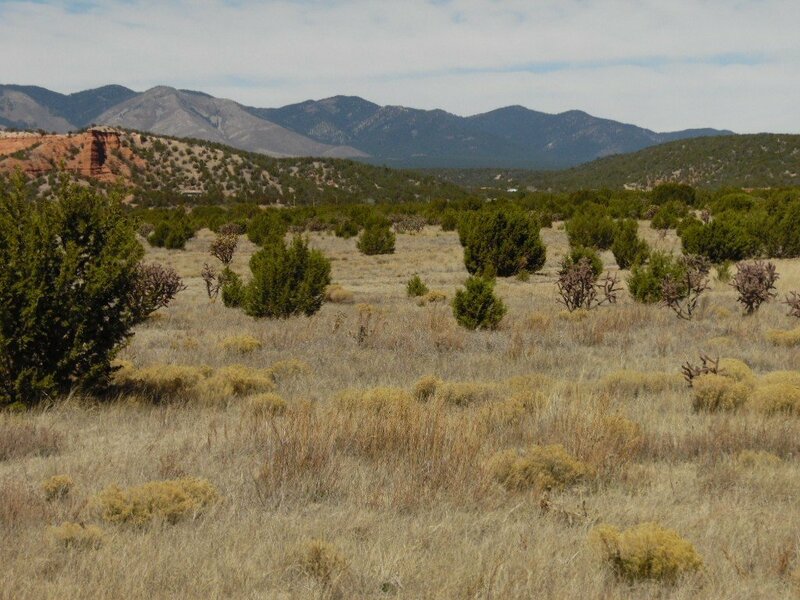 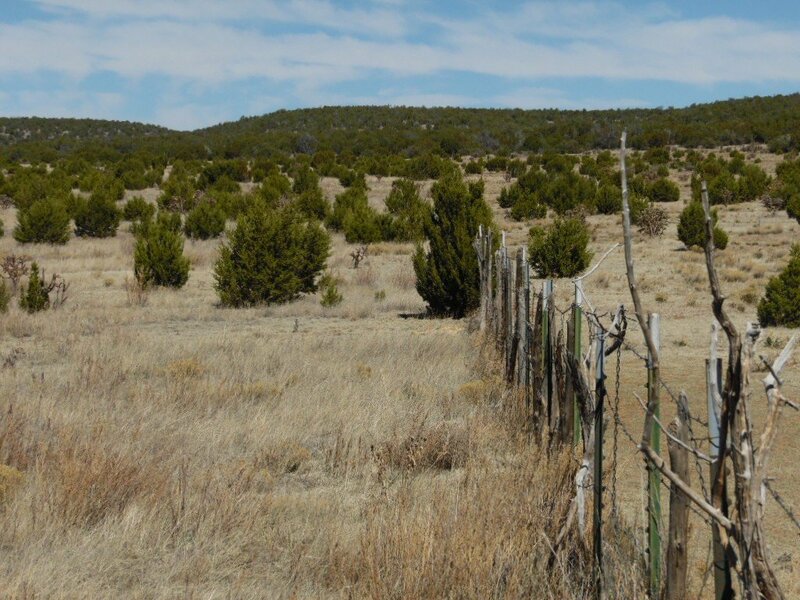 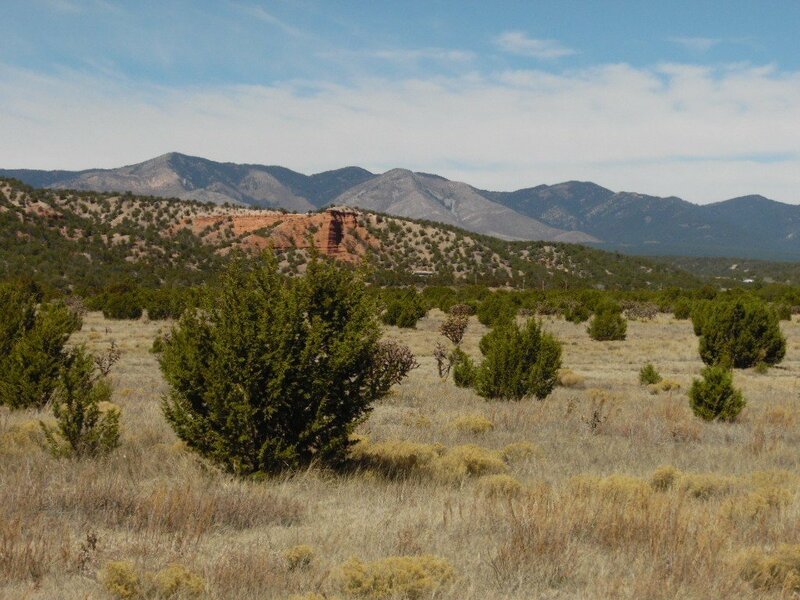 Thirty six acre’s with fantastic view of Red Bluffs and Manzano Mountains. 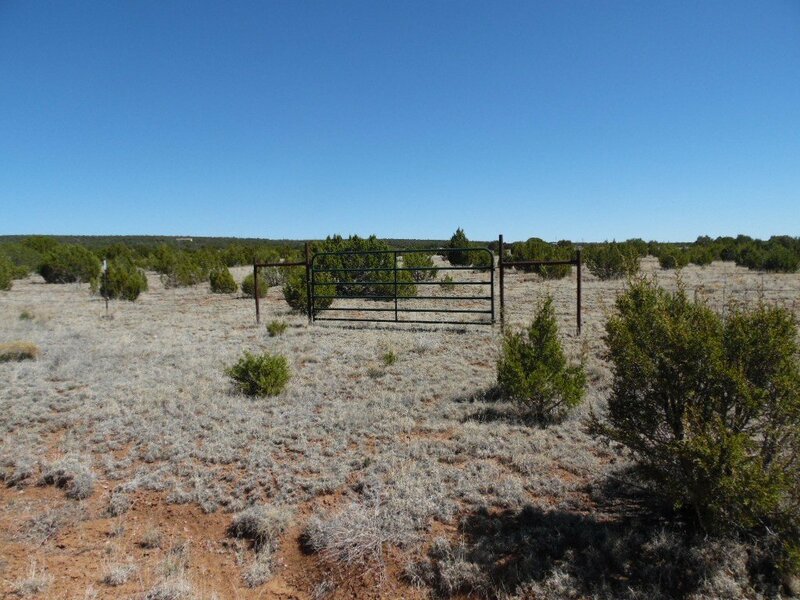 The property has new fence with pipe entrance and 16′ gate. 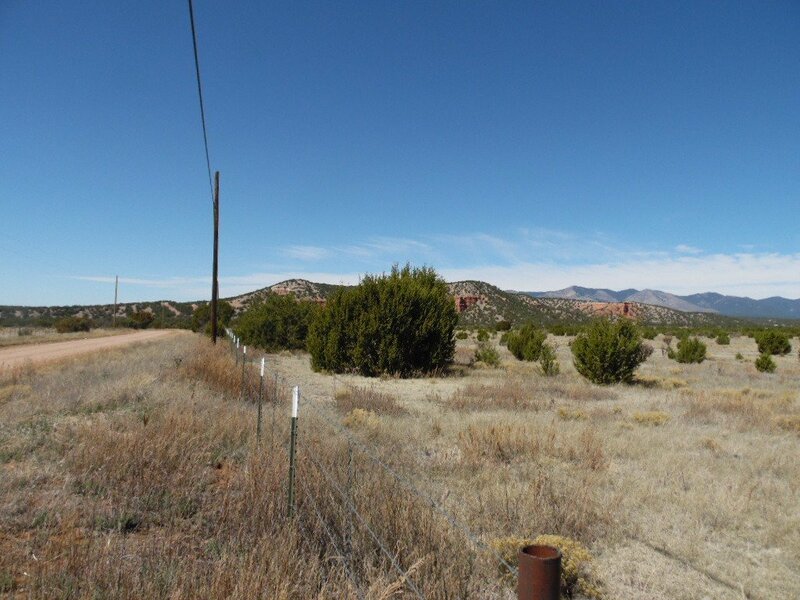 Power available along County road bordering property on south side, wells in the area. 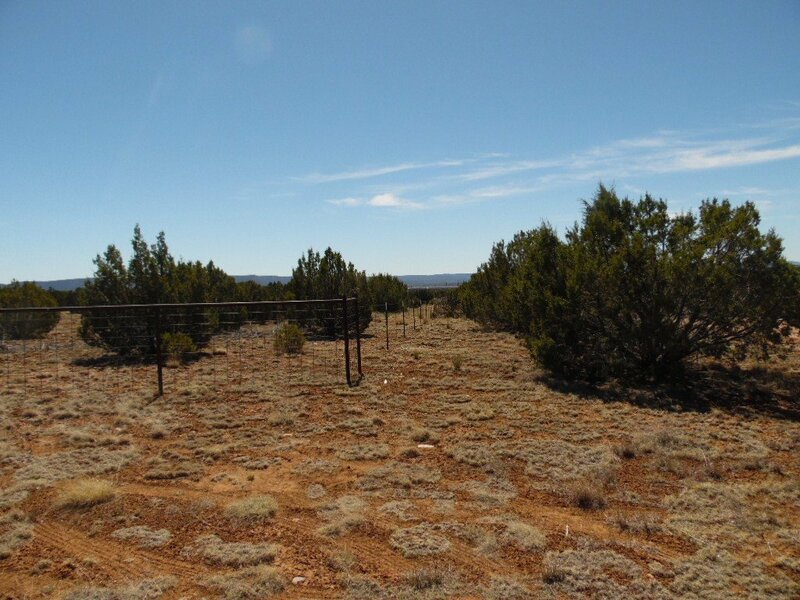 Property is located 3.5 miles west of Mountainair with good access on all weather county road.